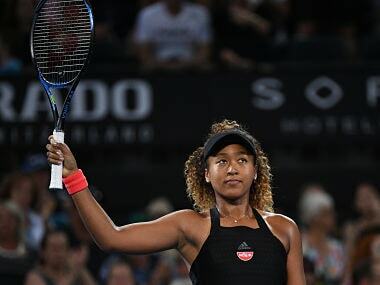 Reigning US Open champion Naomi Osaka cruised past Australian qualifier Destanee Aiava to reach the quarter-finals of the Brisbane International on Tuesday. 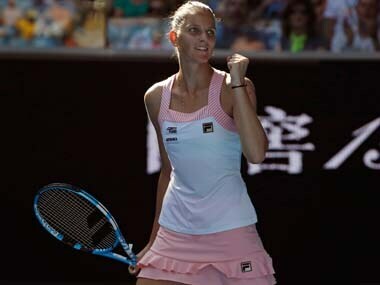 With Williams' withdrawal, Germany's Tatjana Maria gains direct entry into the draw. 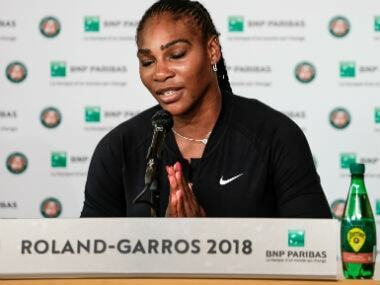 She'll face France's Alize Cornet in the first round. 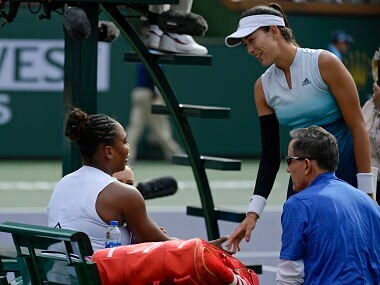 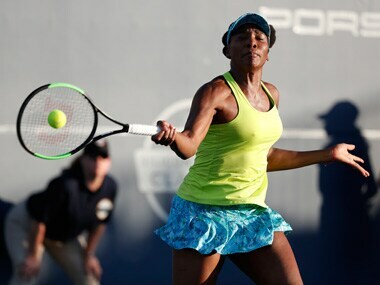 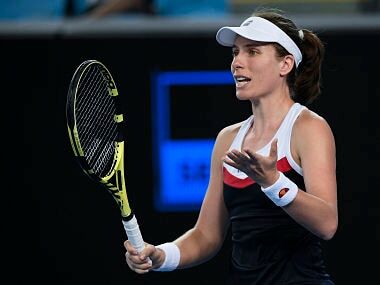 Venus Williams held off the challenge of Heather Watson to go through to the quarterfinals of the Silicon Valley Classic, with Madison Keys and Garbine Muguruza pulling out due to injury. 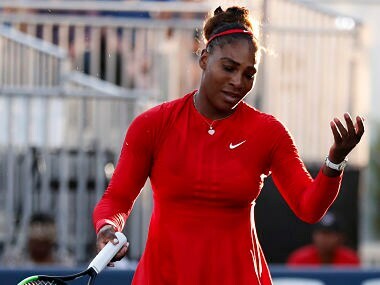 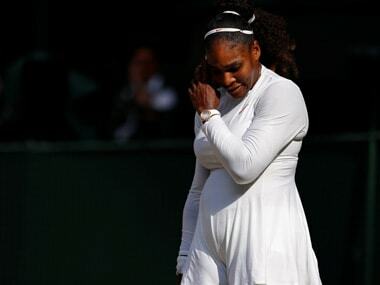 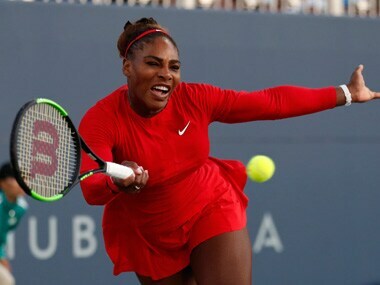 Serena lost 6-1, 6-0 to Britain's Johanna Konta, and after holding serve in the first game, the American was unable to win another for the rest of the match, making this one of her worst defeats in her professional career.